We have the answer to your tax preparation needs! 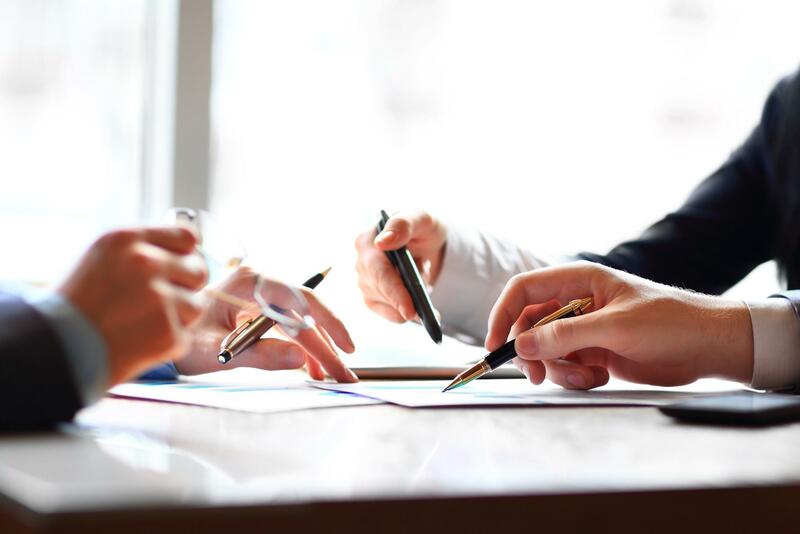 Since 1990, our tax preparation company has been serving our clients' tax service needs with the utmost respect and privacy in the San Antonio and surrounding areas. 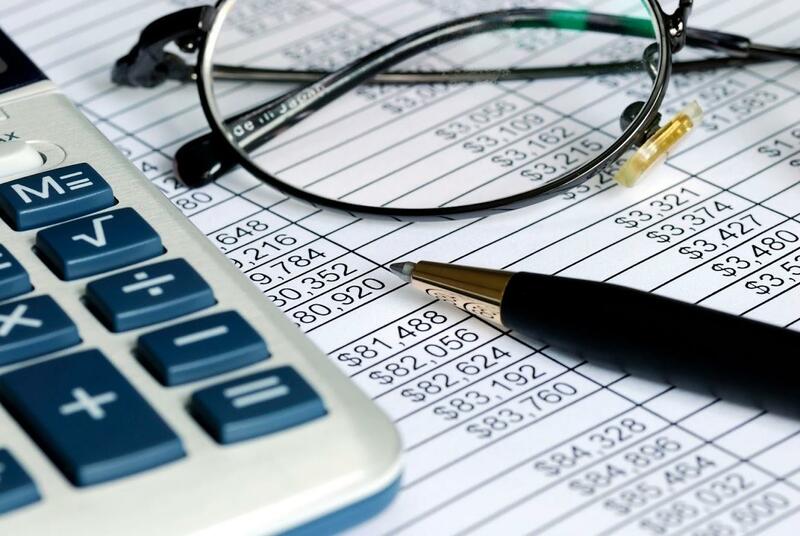 Whether you need help with tax preparation or filing, tax resolution, time sensitive tax relief, book keeping or payroll, we are here for you! We are committed to providing ethical service while striving to make this an easy process for you. Call us today or visit us online to see how one of our IRS licensed enroll agents can help you! 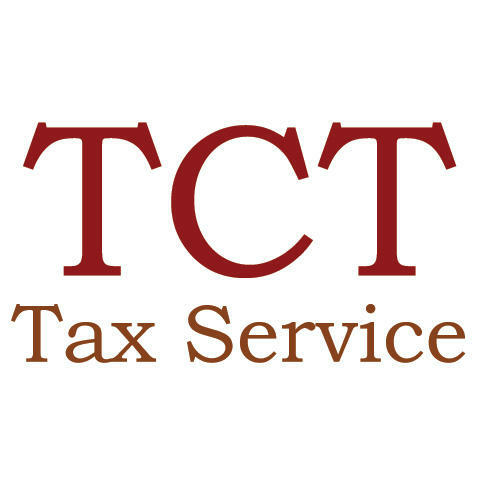 Currently there are no reviews for ' TCT Tax Service '.